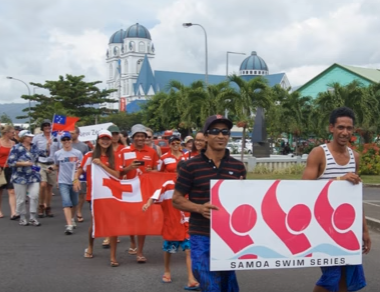 Be part of our Team Victoria and represent your state and country at the 2017 Samoa Swim Series and Pacific Open Water Challenge. 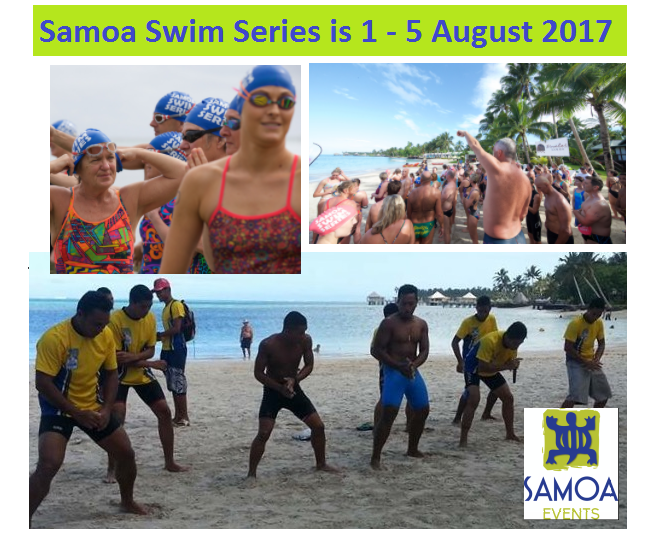 Check out the Samoa Swim Series website and contact Jason for more information about joining Team Victoria for Samoa Swim Series 2017. If you book through Williamstown OWS Coaching, you secure your accommodation, transfers, most meals and your place in all events. 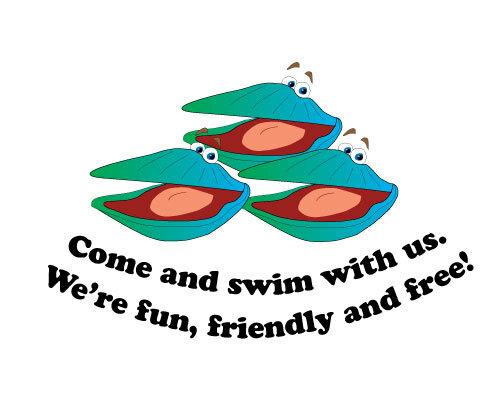 You get a Team Vic t-shirt, a discount voucher from AquaShop, a swim cap and a lot of fun from being in our team! Dates are 31st July to the 5th of August 217 if you want to do both POWC and SSS2017. 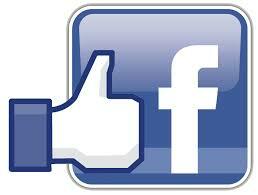 If you are just interested in the Samoa Swim Series, that is three days less.